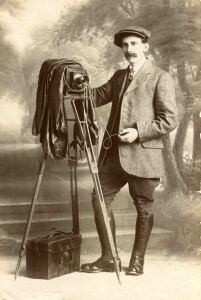 During the Twentieth Century there were many people who took photographs of poultry and waterfowl. However, one man perfected the art more successfully than anyone else, that man was Arthur Rice. 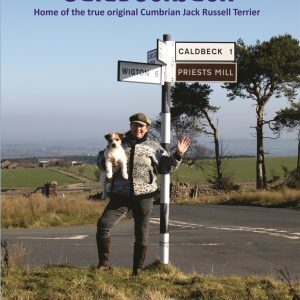 He was in his own right a specialist breeder and judge at all the classic shows, his favourite breed was the Ancona, with which he won many championships. His favourite bird was a Rosecombed hen, which was still winning best of breeds at the age of eight years old. Arthur was born in 1881, at Cottage Farm where he lived and farmed with his family until the early part of the Twentieth Century. His eldest son Sydney, was born in 1910,and when Arthur died in 1977 at the age of 96, Sydney took care of the vast collection of photographs, plates, prints, books and general memorabilia, until Sydney passed away and the collection was purchased by the Kay family. 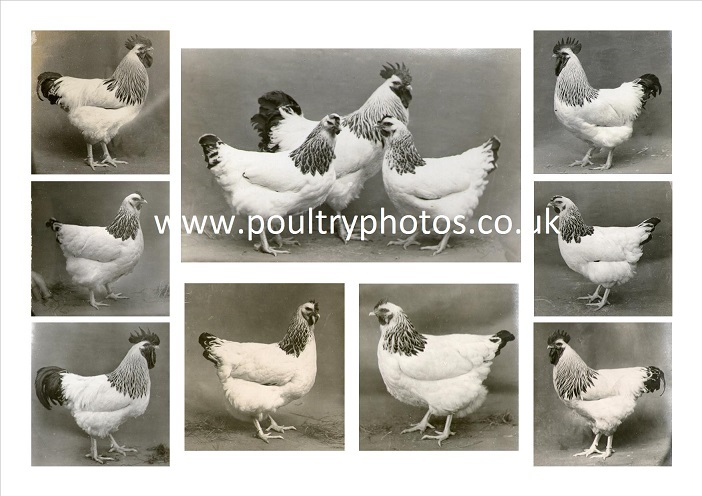 In recent years, quite probably most people remember him purely as a poultry photographer, but his talents extended into many other species and subjects,all of which were photographed with the usual Arthur Rice expertise. In addition to being an expert with a camera, Arthur must have had a very gentle nature and abundance of patience, if you study his photos you will notice that in nearly every one the bird is stood in perfect balance with one leg placed slightly forward of the other. 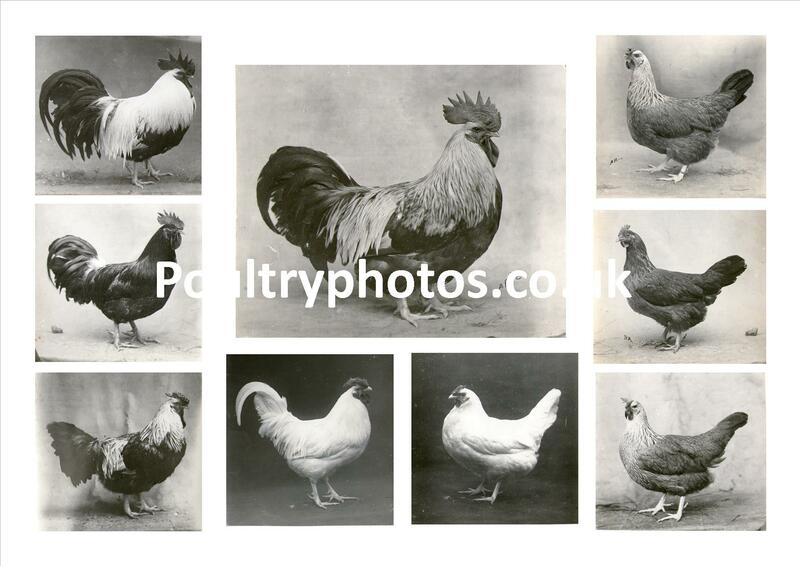 The fact that he had a top class knowledge on most breeds of poultry was obviously a great advantage to him. In those supposedly “Bad old days” of the 1930s, you sent your bird which was to be photographed by him, on the railway direct to Arthur’s home. The cost was probably about 2 shillings and 9 pence, i.e. 20 modern cents, and this would be return fare! On arrival Arthur would feed the bird and get it settled down ready to be photographed to his satisfaction. It would then be replaced into its wicker hamper and returned to its owner with the invoice following in the twice-daily delivered post. It makes you wonder if during the last 60 years we have progressed as much as some people would like us to believe. This collection is now available either mounted or framed for you to enjoy in your own home.